Lucknow is the city of Nawabs. It is the capital city of Uttar Pradesh. It is known for its culture, heritage and food with the traces and grandeur of Mughal reign. 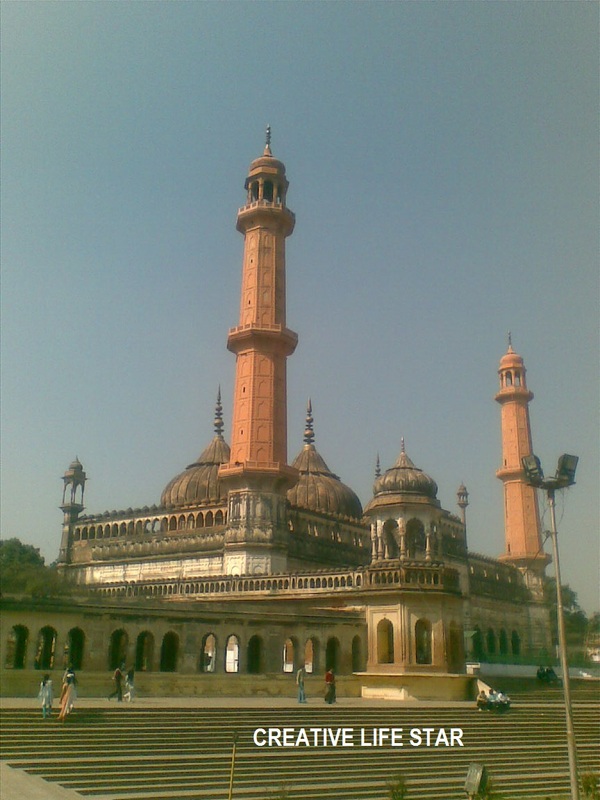 Lucknow is the city of Adabs and Tehzeebs. It has a rich historical and culture, the architectural designs, the handicrafts and the Lucknowi way of life. Lucknow is known for its sweets, kebabs and other Mughlai delicacies. Lucknow known for ‘zardousi’ and ‘chikan’ embroidery are major attractions. It comprising of kebabs and biryani attracts people to the city. Lucknow has many hotels and resorts in the city. There are hotels includes deluxe and budget hotels. Lucknow Airport is 14 km away from the city. Daily flights in all domestic airlines. It has wide road network to major cities of India. Lucknow Railway Station at Charbagh is the main railway station. It links Lucknow with the good mail and superfast trains. Lucknow was set up by Nawab Asaf-ud-Daula in 1775. Nawab Asaf-ud-Daula of the Awadh dynasty was comprised of artists and thinkers from Persia. 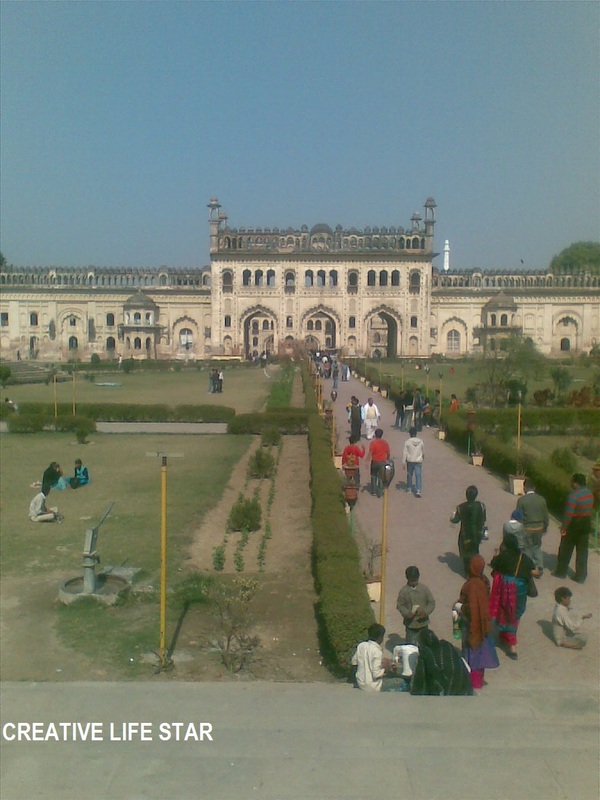 Nawab Asaf-ud-Daula is a prominent name in Lucknow’s history. He commissioned the construction of magnificent monuments. Mohammad Amir Saadat Khan was appointed as the viceroy of Awadh. 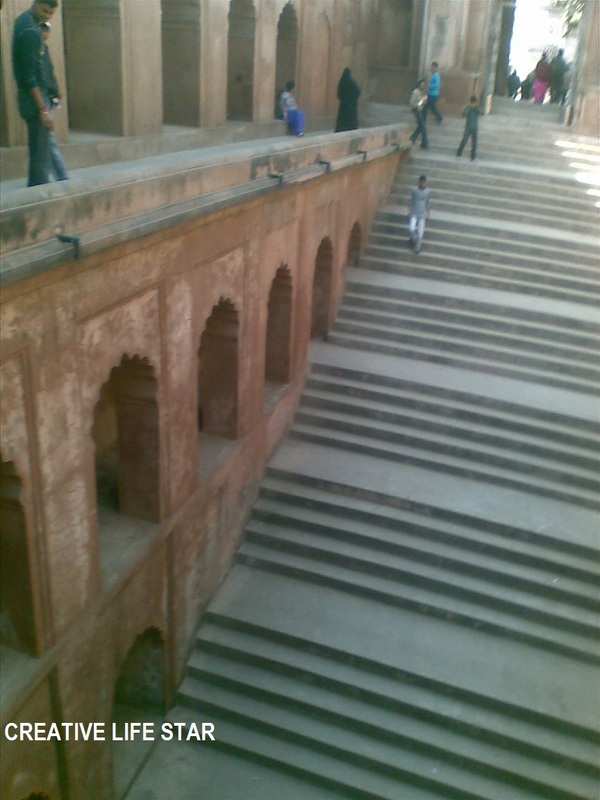 British made Lucknow as an administrative capital. 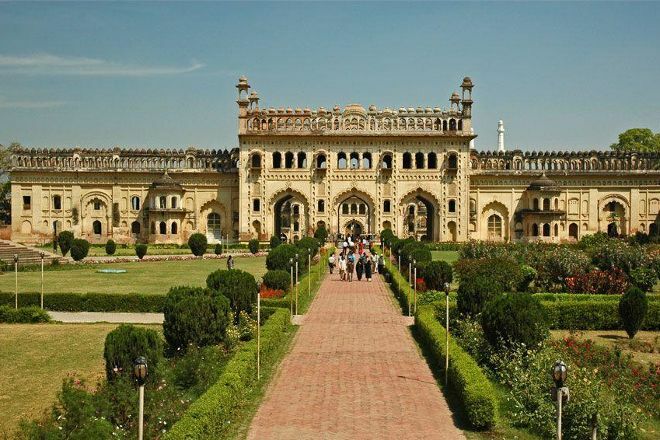 Lucknow was declared the capital of the state of Uttar Pradesh by the Government of India. Begins tour with exploring the Bara Imambara, Chota Imambara and Rumi Darwaza. Visit the Clock Tower,Begum Hazrat Mahal Park and British Residency. Visit the Safed Baradari, Chattar Manzil and Parwatan Chowk. There is so much that I need to see! Thanks for sharing this and maybe when I get over there I will have the opportunity to see all these beautiful places! I love the way Begum Hazrat Mahal Park looks!